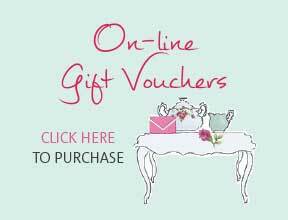 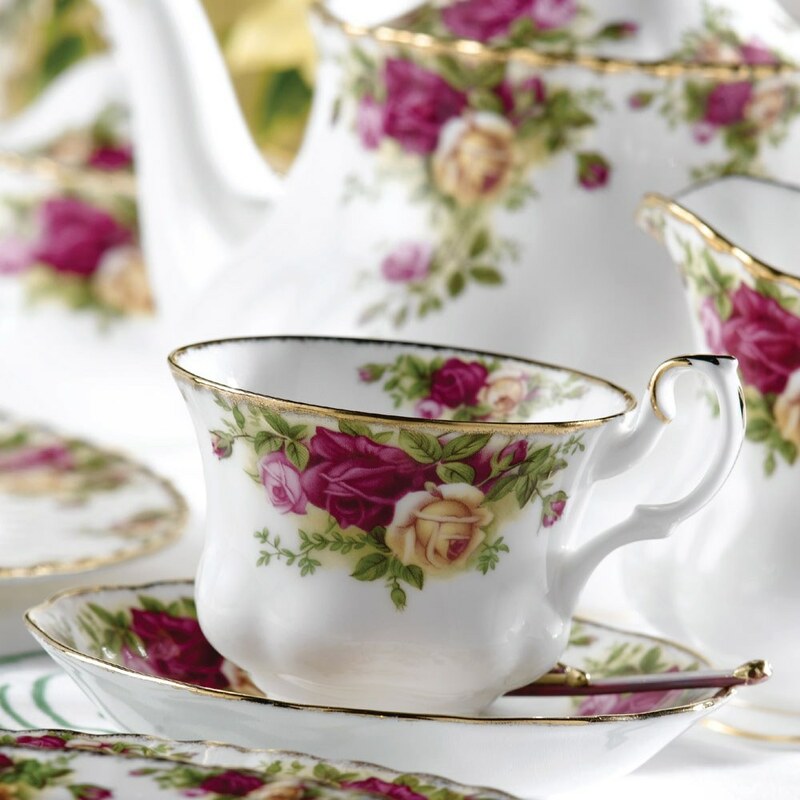 This 15-Piece Tea Set includes six tea cups and saucers, a covered sugar bowl, a cream jug and a large teapot. 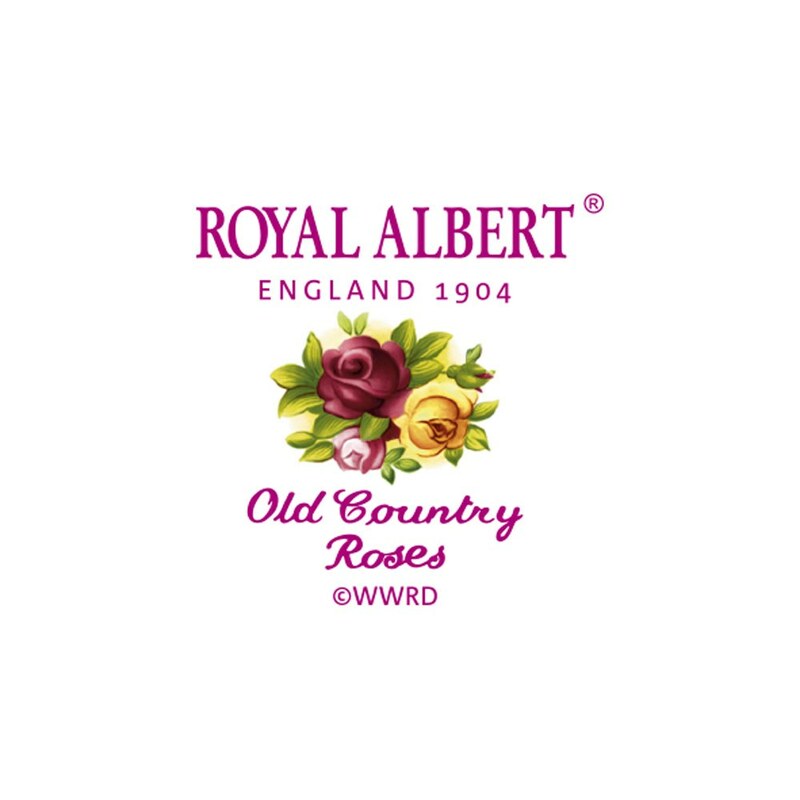 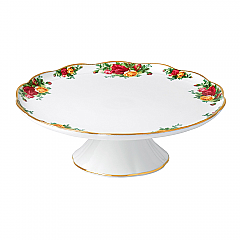 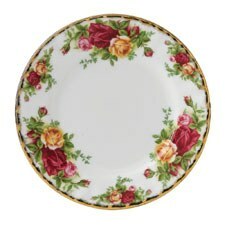 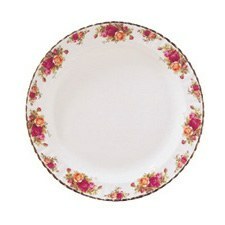 The best selling bone china tableware in the world, the Old Country Roses pattern is a long-standing testament to timeless style and elegant craftsmanship. 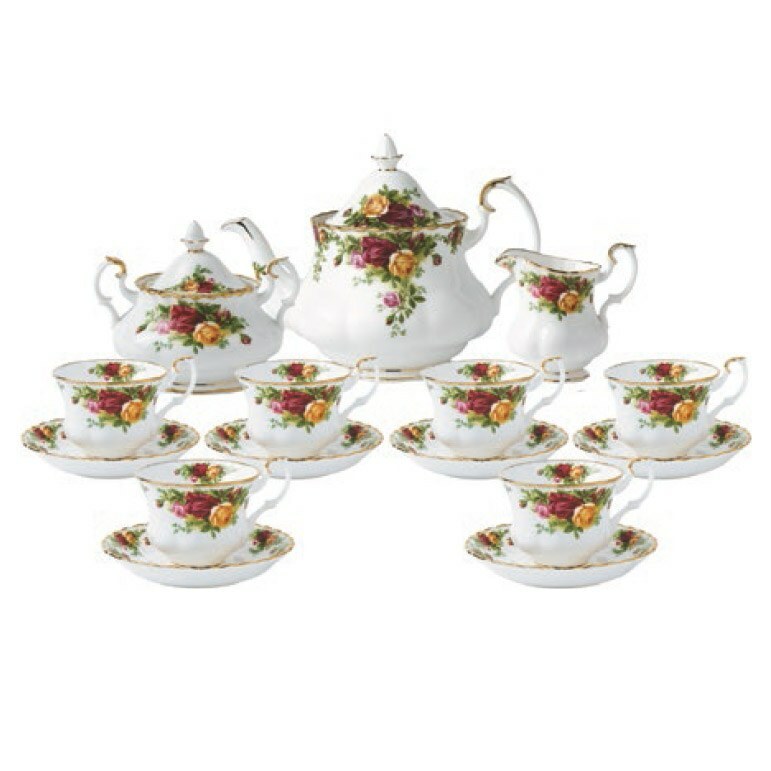 This 15 Piece Teaset is decorated with the Old Country Roses signature motif of burgundy, pink and yellow roses, accented with lustrous gold banding. 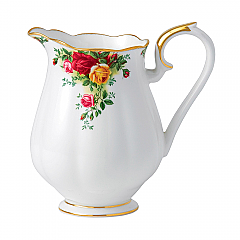 This set includes six tea cups and saucers, a covered sugar bowl, a cream jug and a large teapot.